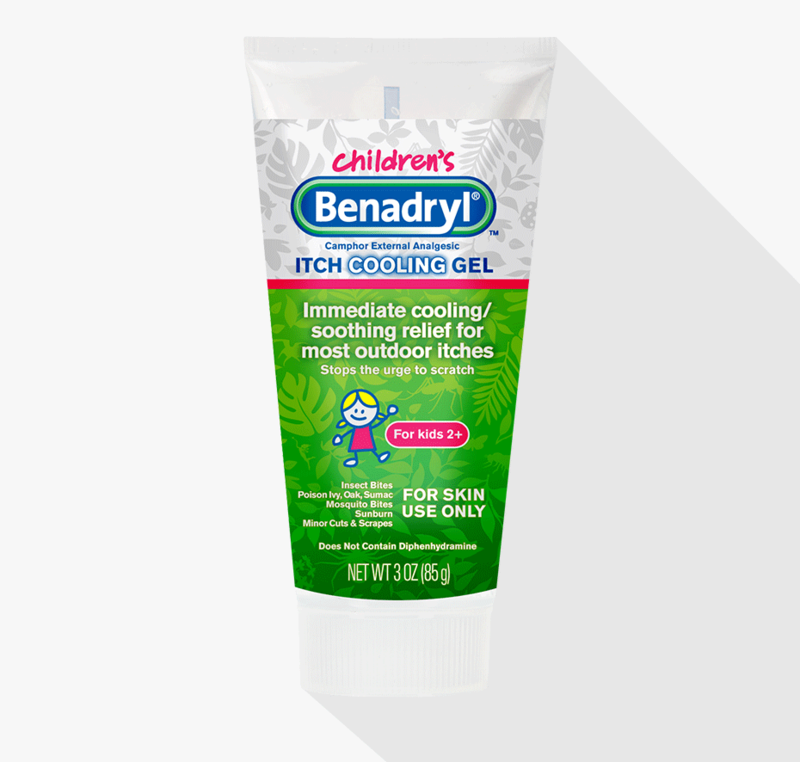 Help your children stop itching with the cooling, soothing itch relief of BENADRYL® Anti-Itch Gel For Kids. They immediately get the medicine they need for their rash or insect bites. Use only as directed. Do not use more than one BENADRYL® diphenhydramine product during the same time. Call our call center at 1-800-524-2624 (Information available in English and Spanish). Benedryl is the brand name for diphenhydramine hydrochloride yet there is none in this product, which is misleading. My bad for not reading the list of ingredients before purchasing. The price was too high for a simple camphor gel product. My wife purchased this product not realizing it was for children. She used it and it worked really well on an insect bite that was itched like crazy. 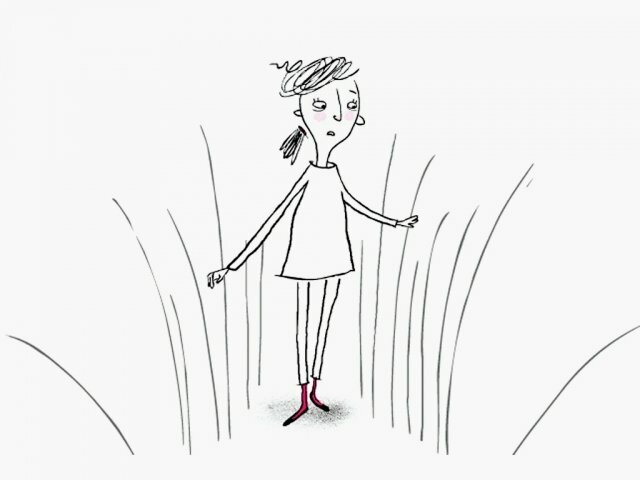 It was also soothing on her sensitive skin. I love the Children's Itch Cooling Gel. 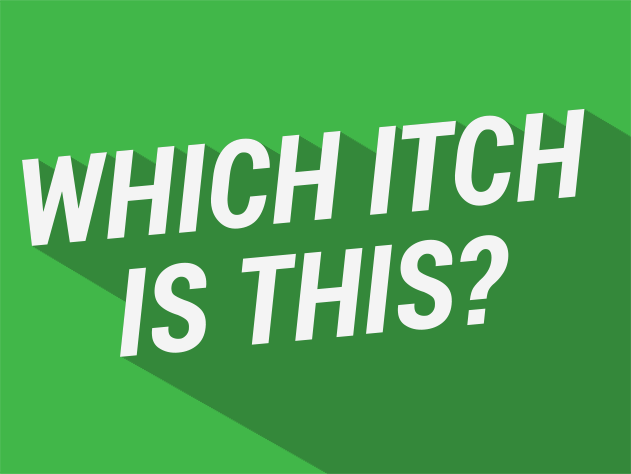 We have used it for over 30 years (from when it was known as RhuliGel) to treat ant bites, bug bites, poison ivy, rashes and sunburns. The camphor provides an immediate sense of relief and then the other ingredients continue to work. The BEST! Trued others ,but none of them would work ,but once this was applied to the itching it took always the redness and itching . I always have benadryl with mel it works for me kids and myself. Worked very well when I used it on my granddaughter. ..